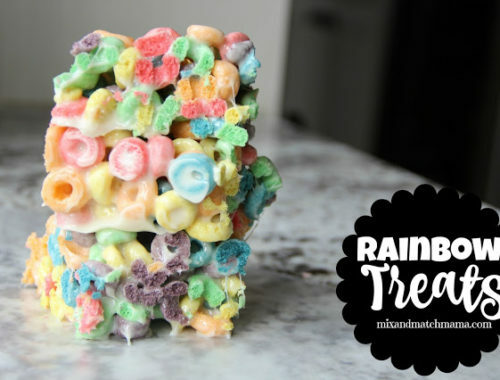 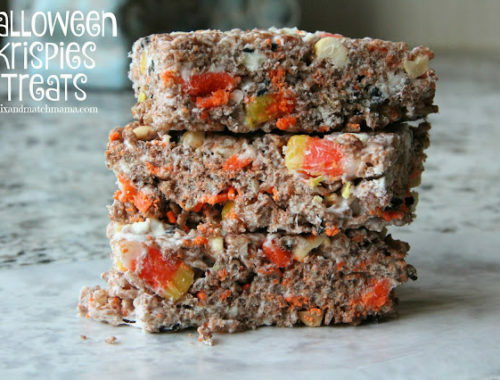 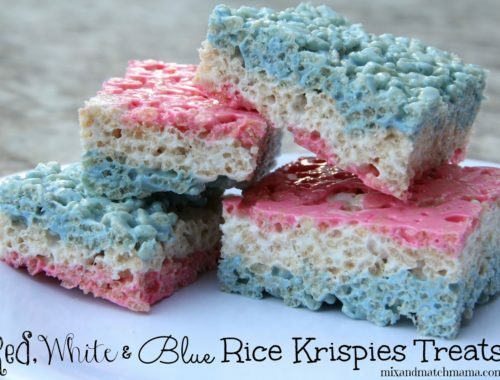 I thought it only made since to make Halloween Krispies Treats the weekend before Halloween…. 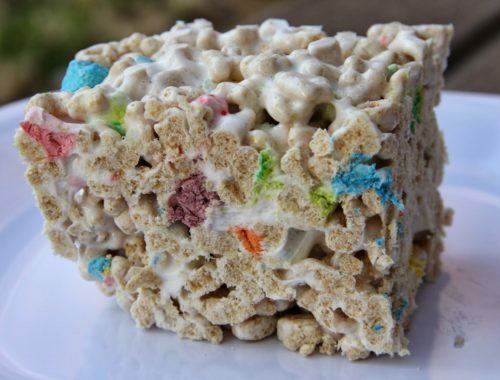 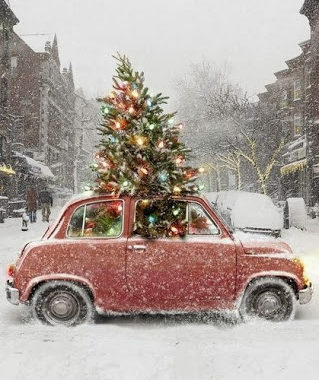 Because, why not? 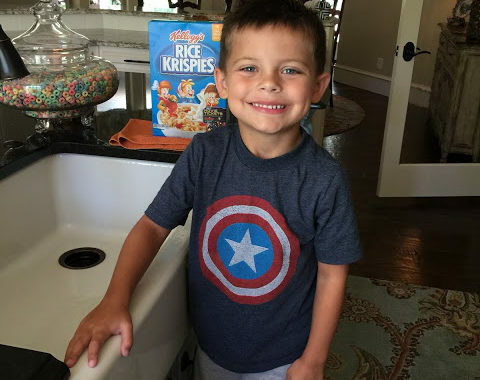 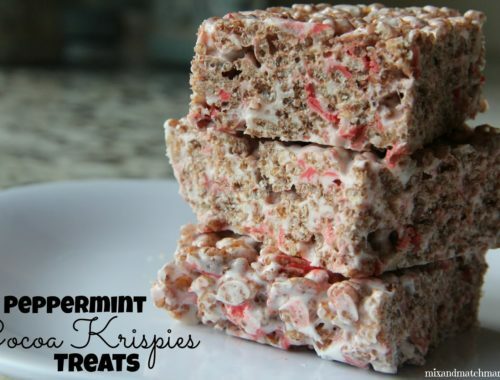 Cocoa Krispies plus a little peppermint equals a whole lot of yummy…. 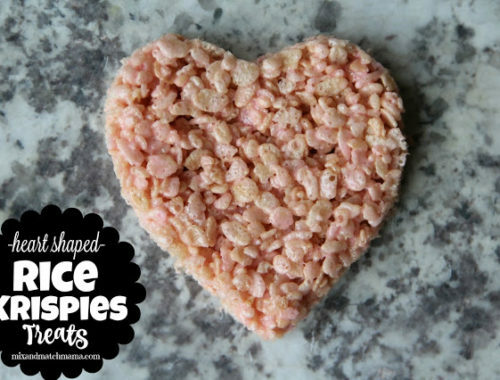 On the 3rd Day of Christmas: I made easy Rice Krispies Treats!